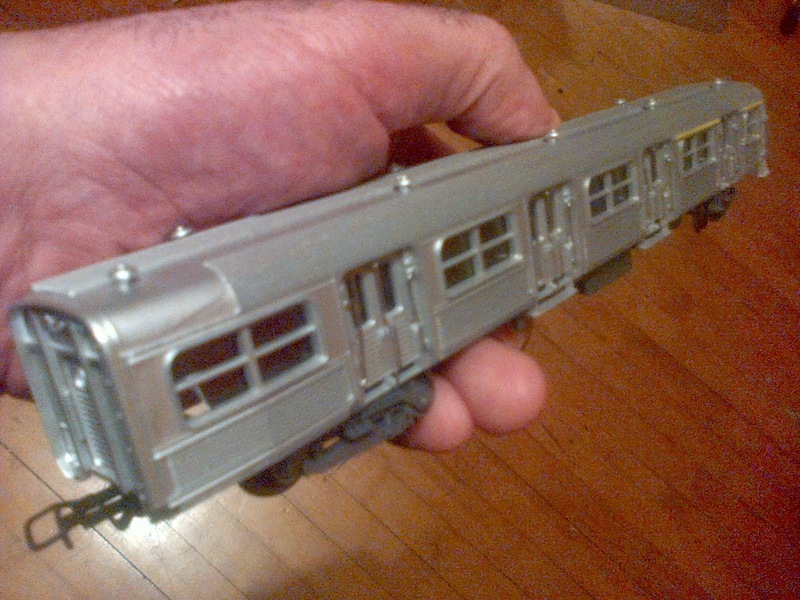 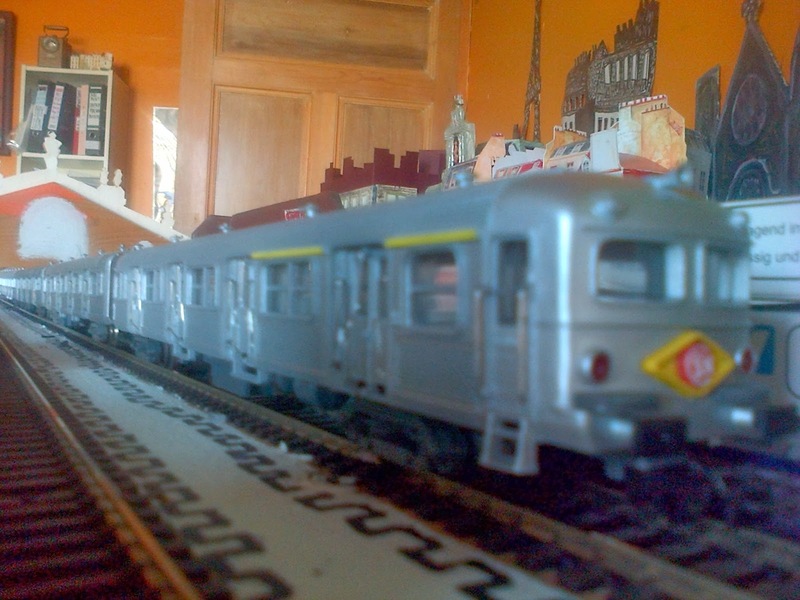 French Model Railway: Final Budd RAME INOX Z5100 carriage arrives from France. 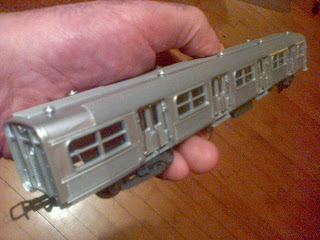 Final Budd RAME INOX Z5100 carriage arrives from France. 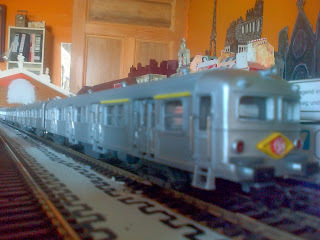 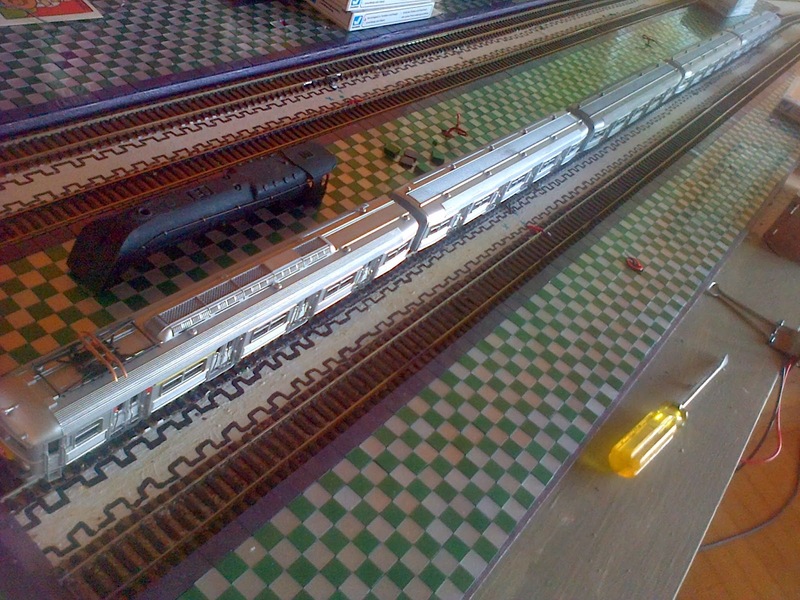 The complete train of 5 pieces. 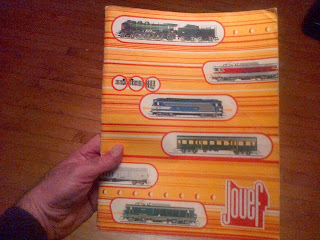 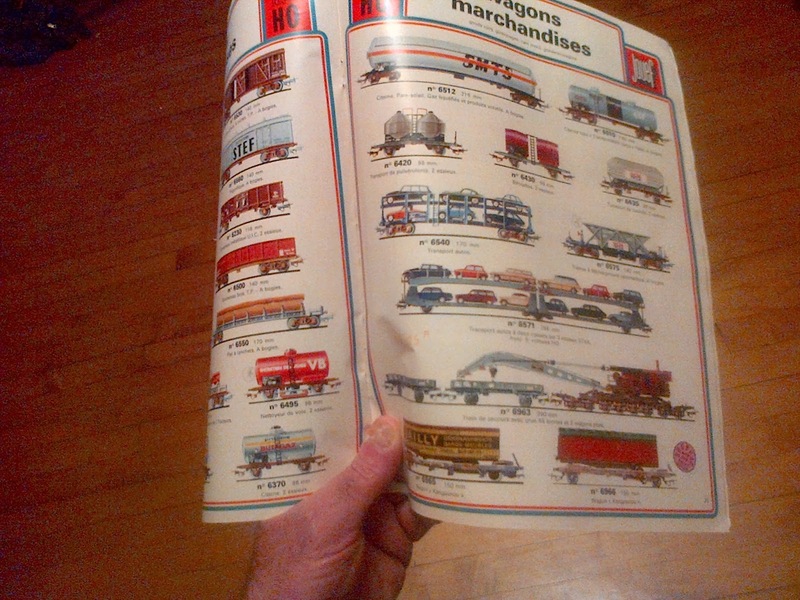 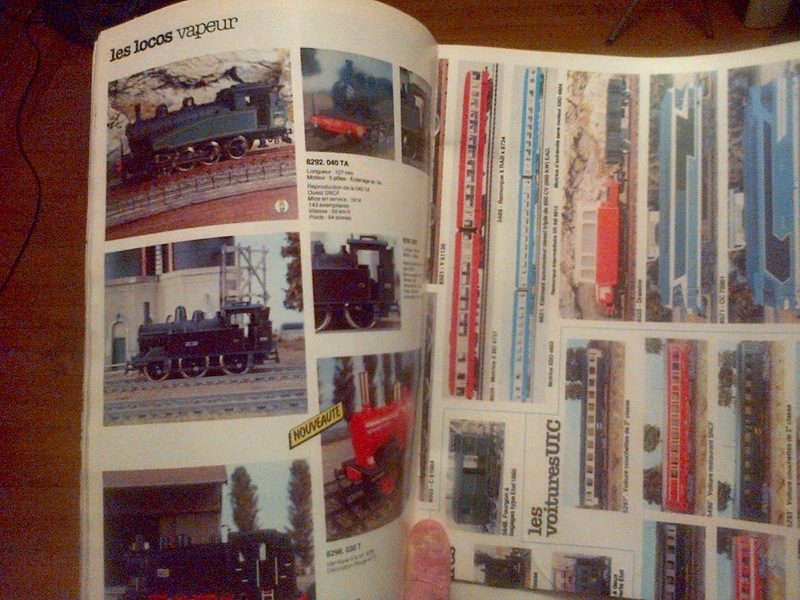 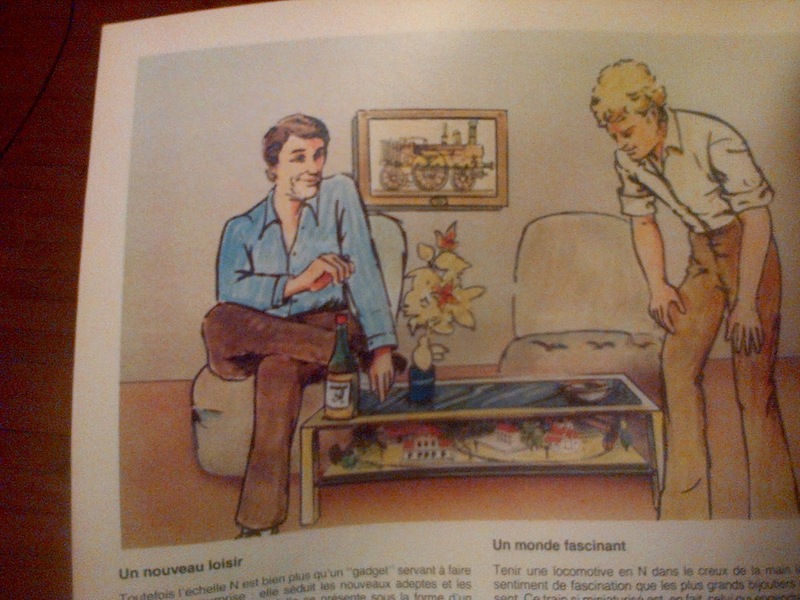 Very generously, the seller in France included some vintage Jouef catalogues for my enjoyment. 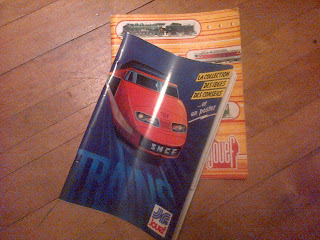 With some quite amusing pictures inside. But tonight, I'm cycling to Kinning Park Community Centre to see my bongo tutor's band, Thoth, support Marshall Allen who used to play with the jazz musician Sun Ra. 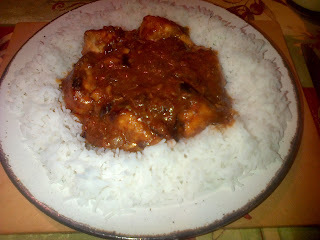 Home made Hake curry and rice. 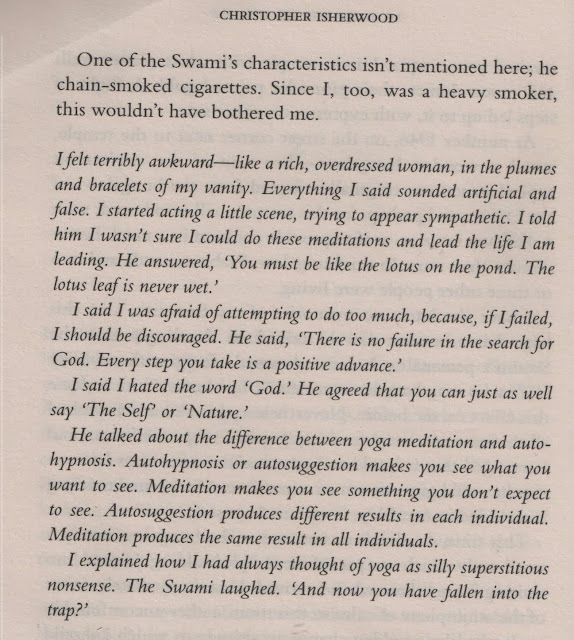 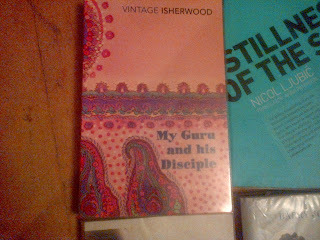 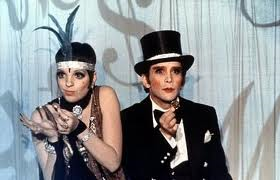 Which is Christopher Isherwood's (he of Cabaret fame) account of dabbling in Eastern religions. So far, he has reached Hollywood in the early 1940s and is visiting a guru (Swami) he has been recommended.